This Beautiful 1819 Sq. 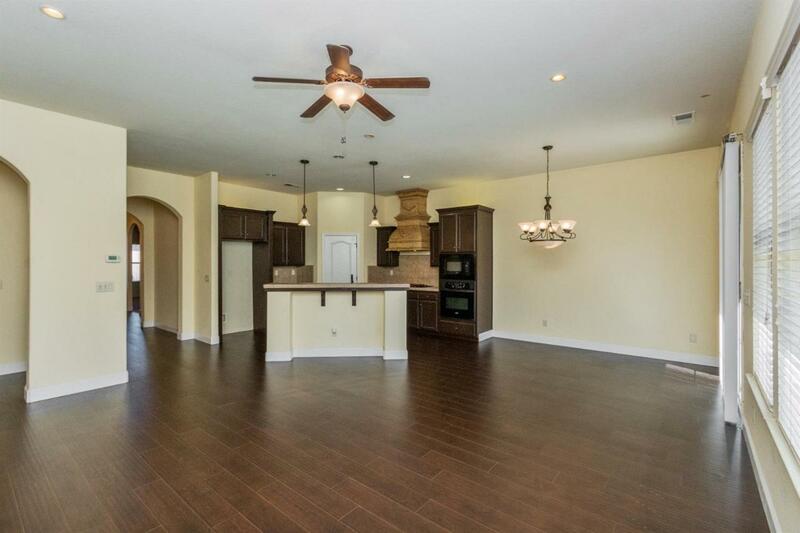 Ft. home is a 3 bedroom 2 bathroom Grandville estate that is a move in ready property, located in the amazing Granville Tuscan gated Community. 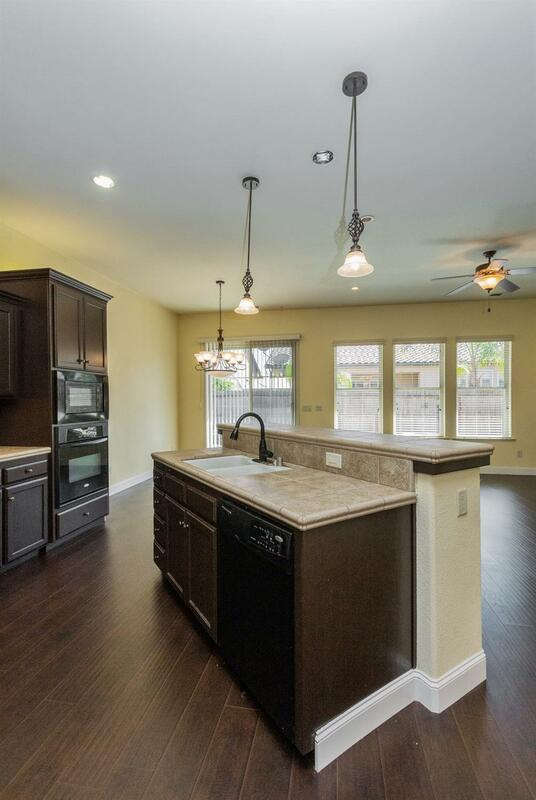 This home features high ceilings, a spacious open floor plan, new paint and laminate hardwood flooring. 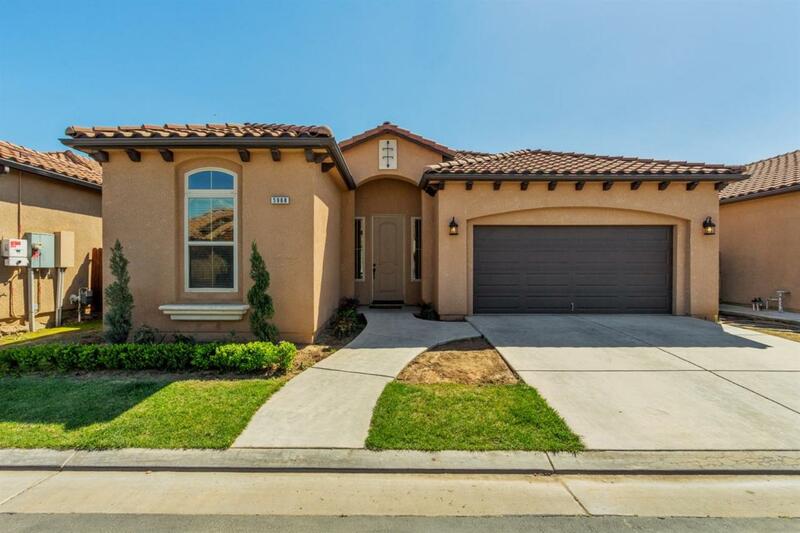 This home is located in Fresno, across from the new Sanger High education Center. The backyard has a nice cemented patio area with a built-in fire pit. 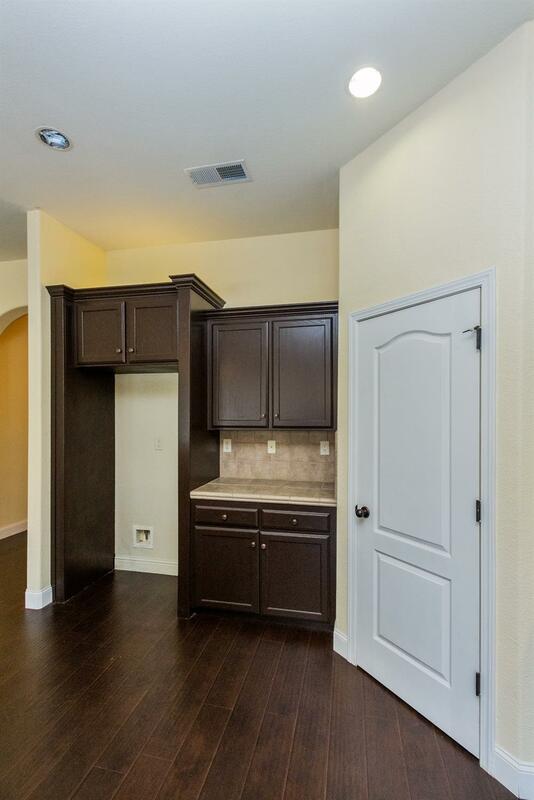 Close proximity to grocery stores, major shopping stores and easy freeway access. This home is move in ready and will go fast, so don't miss out! Listing provided courtesy of Tyler Monis of Guarantee Real Estate.